Are you a coercive, manipulative leader? Do you see your employees or staff as dispensable commodities, rather than unique human beings, possessing talents that will enhance your objectives? 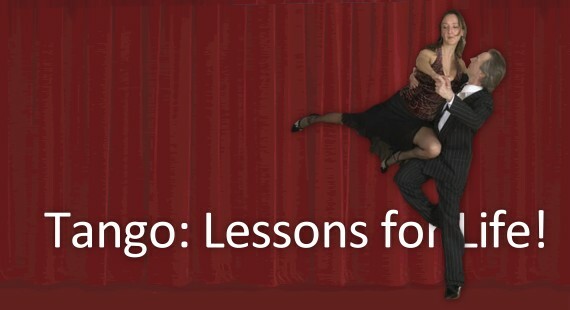 Explore the benefits of leading with integrity, translated from the seemingly complicated moves of the dance floor. Learn to follow what you lead.